KR 3 R540 is a small robot, the fastest in its class, is compact and space saving and provides maximum flexibility of movement in rediculous spaces, internal power supply, protected arm interfaces, efficient for cell concepts All type, great reliability, is very versatile and precise, requires minimum maintenance, thanks to its speed handles short cycle times and increases productivity. Robot very profitable. Mounting wall, floor, ceiling. More powerful, safer, more flexible, and above all more intelligent. 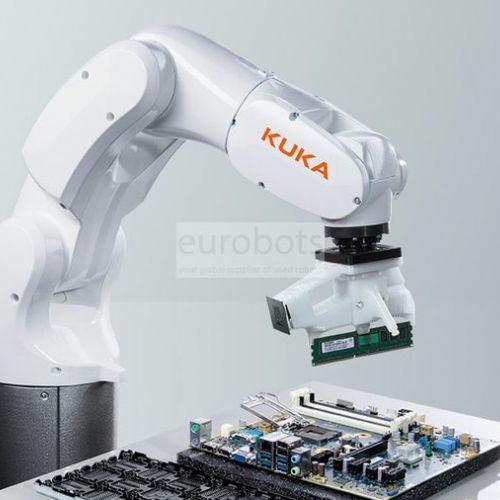 The revolutionary concept of the KR C4 provides a firm foundation for the automation of tomorrow. It reduces costs in automation for integration, maintenance and servicing. The long-term efficiency and flexibility of the systems are increased at the same time. 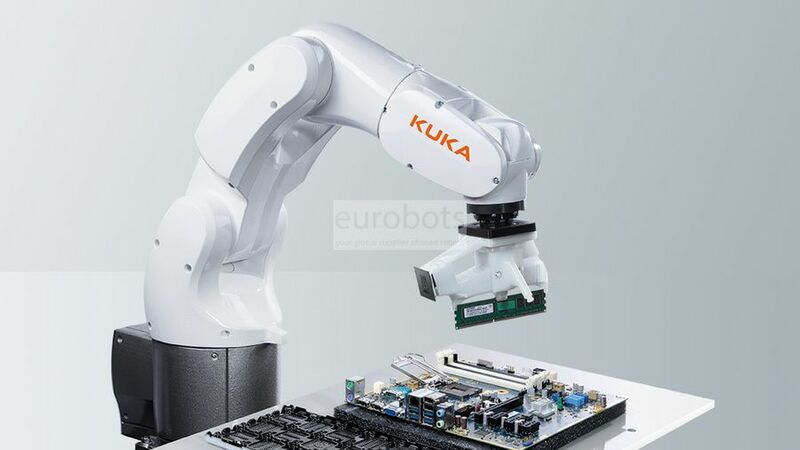 For this reason, KUKA has developed a new ground-breaking, clearly-structured system architecture that concentrates on open and powerful data standards. In this architecture, all integrated controllers – from SafetyControl, RobotControl, and MotionControl to LogicControl and ProcessControl – have a joint database and infrastructure which they use and share intelligently.